A secure, certified and full-featured module for using your Authorize.net payment processing account on your PrestaShop 1.7 website. 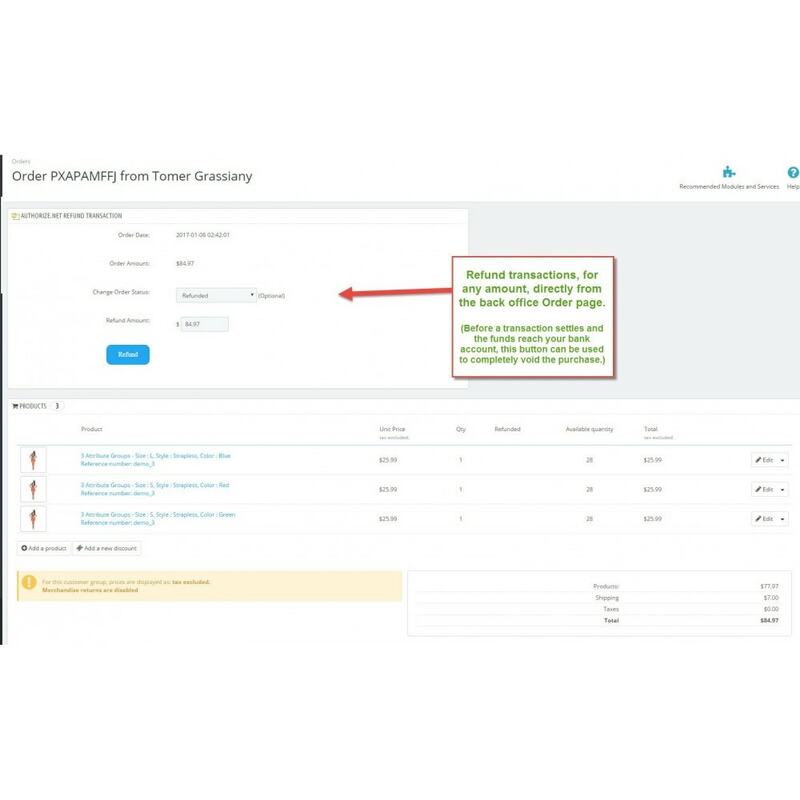 Use either AIM or DPM integration methods (DPM does not require an SSL certificate) and select from many settings to customize the user experiences for the needs of your shop. Use the Authorize.net CIM (Customer Information Manager) service to securely store credit card information, allowing your customers to checkout quickly and easily. 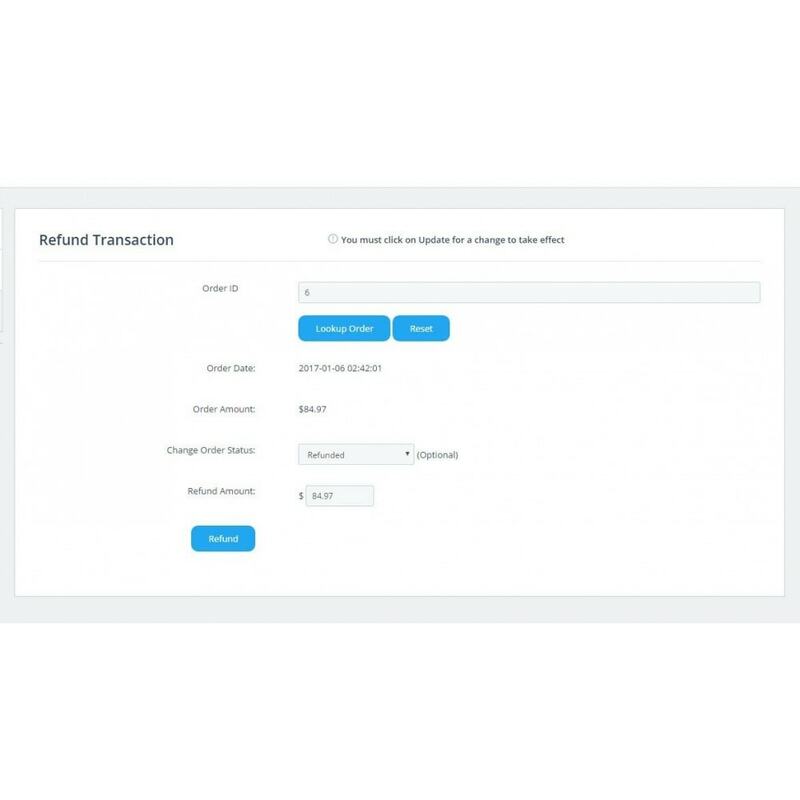 Easily capture authorized transactions and issue full or partial refunds directly from the back office Order page. Presto-Changeo is a preferred Certified Solutions Partners of Authorize.net. *We are a Certified Service Provider for Authorize.net. Our module is used on hundreds of PrestaShop stores in North America and Europe. 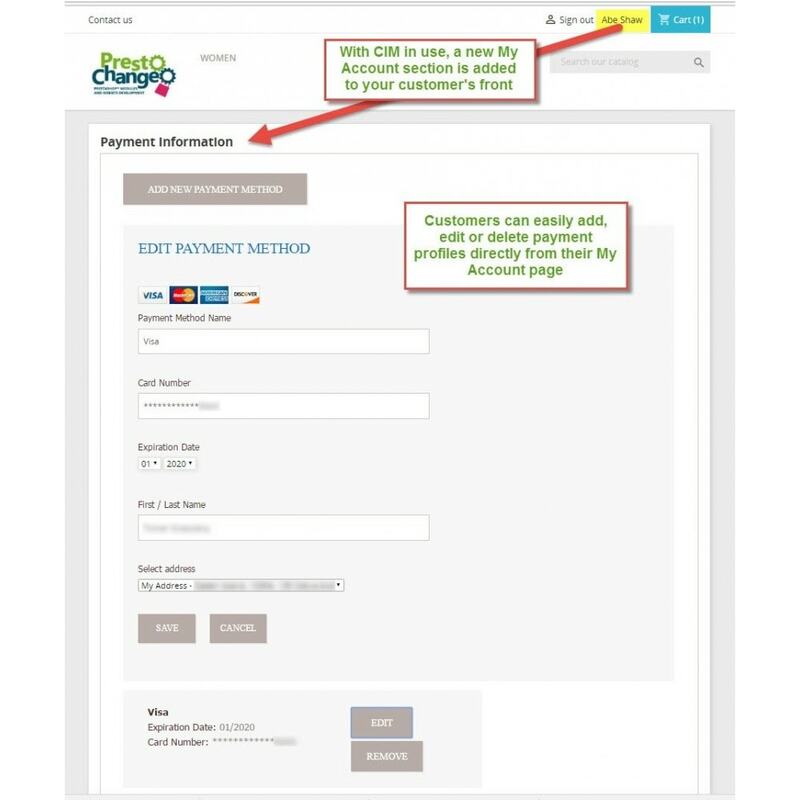 CIM Support: Give customers the option to save their credit/debit card information for easy checkout on future order using Authorize.net's CIM (Customer Information Manager) service. With Authorize Now, Capture Later, you can capture any amount equal to or less than the authorized amount directly from the order page. Void unsettled transactions or refund full / partial orders directly from the order page. 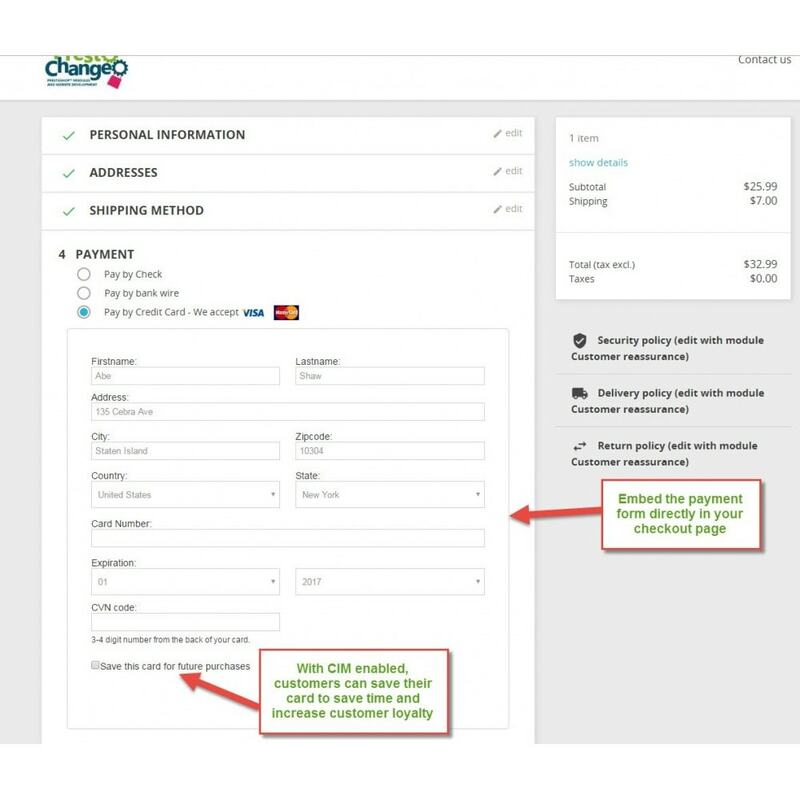 Choose the type of credit card you accept and their name & logo will automatically appear in the payment selection page. Customers feel safe and secure knowing that you use a certified Authorize.net solution for PrestaShop. Using Authorize.net's CIM service allows them to save payment information for easy checkout, and the payment form is responsive and thoughtfully designed to look good on any devise. An Authorize.net payment processing account is needed to use this module. The modules installs easily via your back office Modules tab or via FTP.